Unfortunately, this is not an easy question to answer since there are almost endless variables that come into play. The courts want children to have as much contact as possible with both parents—barring any signs of abuse or evidence that a partner has been abusive to their children or partner. While many considerations go into custody cases, there are a few things that courts will consider when looking to place the children in the best possible situation. Who is the child’s primary caregiver? While this is not always the only determining factor, it does play a large part in determining where the child will be best suited. While it may be difficult, custody is about deciding what is best for the child—not what is best for the parent. The best interests of the child are what matters most in a custody case. It’s vital that the child’s comfort, welfare, and needs be what comes first in the case. A judge will consider what will be the best for the child or children and put more weight on that above all else. The wants of the child will be taken into consideration when it comes to a custody case. While where the child wants to live will not be the only deciding factor, it is an important consideration that becomes more important as the child gets older. Who can offer the most stability? Aspects of your life, like your job, financial stability, and mental health will all be taken into account when a judge is considering which parent will be able to provide the most security for the child. Your ability to care for your children in the future, both physically, emotionally, and financially, will all be taken into consideration when a judge is deciding on where it’s best to place them. Barring your ex-partner being abusive or profoundly unfit, it’s essential that you demonstrate that you will not let your personal feelings about your ex-partner get in the way of helping your children maintain a steady relationship with your ex-partner. If you do feel that your ex is unfit or a danger to your children in some way, you should get legal advice from an experienced family lawyer like HamptonLaw.com. Your child’s emotional wellbeing is of utmost importance during this difficult time. A judge will consider which parent a child seems to prefer when making their decision. If a child is in a stable home environment with one parent, most courts will be uncomfortable with the idea of moving them from that environment. 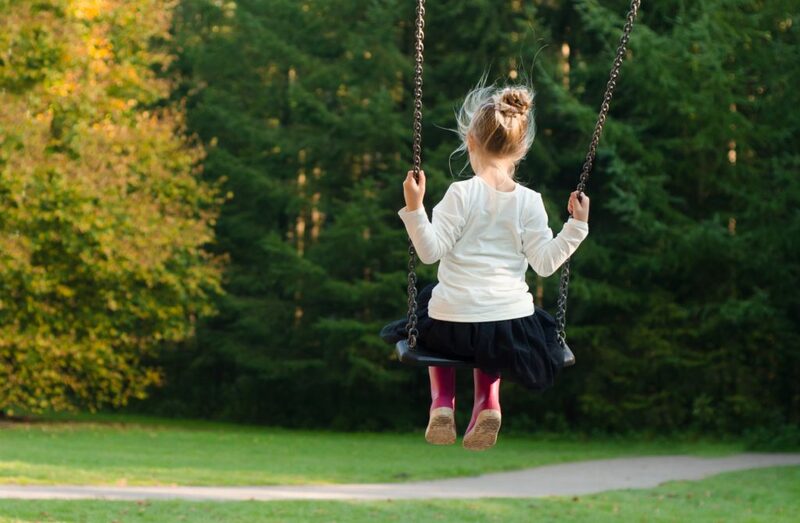 This is a gray area, but your ability to provide a stable, loving, and enriching environment for your children and your capability as a parent is essential in a custody case. Where the siblings are living is essential, since courts prefer to keep all related children together in one home.